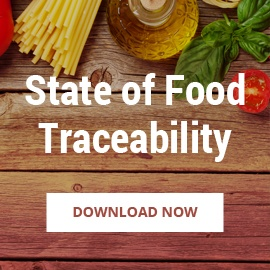 Food adulteration is a serious threat to consumers, and its impact ranges from relatively harmless to fatal, depending on the severity of the infraction and who ends up consuming the adulterated food. 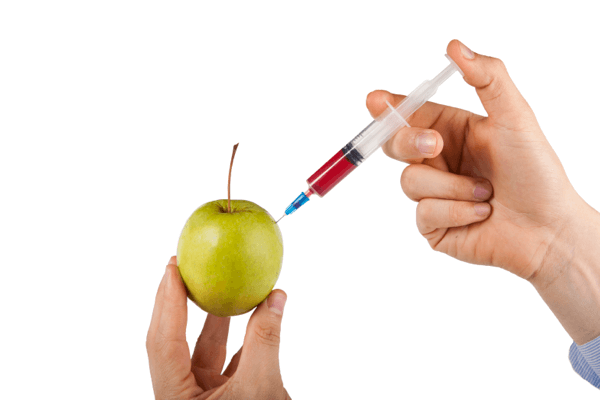 But what exactly is food adulteration, and what is FSMA doing to help prevent it? Food adulteration is a broad category of mishandled or misrepresented foods, so it helps to understand it by breaking it down into four main categories. In common use, food adulteration may also refer to food that is, at least in part, fraudulent. This may include food that is misrepresented or mislabeled, either intentionally or unintentionally. Some of the most common adulterated foods include vanilla extract, maple syrup, wine, apple juice, coffee, orange juice, saffron, honey, milk, and olive oil. For example, Italian olive oil, which is expensive, is often replaced by Greek olive oil, which is a cheaper substitute. Some countries’ milk supplies are also tainted with melamine, which makes the product appear richer in protein than it actually is. Response time. 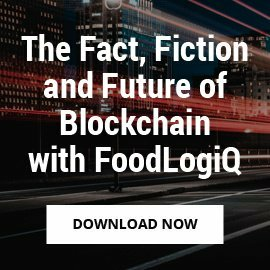 The FDA has also given more power to respond to certain threats. For example, if the FDA learns of an adulterated food product, it has the power to institute a mandatory recall. It may also impose penalties for the offending production or distribution centers until the source of the adulteration is found and corrected. 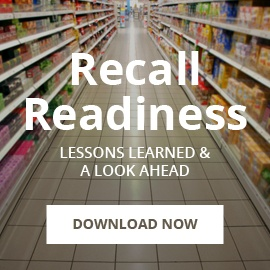 Are you prepared for an FDA recall? 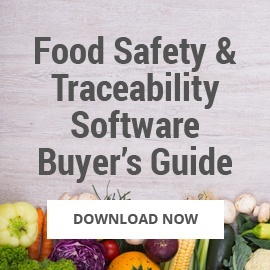 Worried about your company's compliance efforts with FSMA standards on food adulteration? 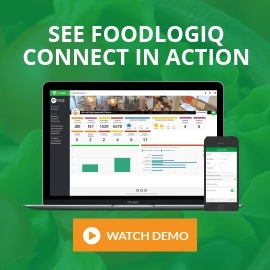 FoodLogiQ Connect is the platform that keeps food traceability at the core of what we do - giving you the ability track food product with true farm-to-fork accuracy. 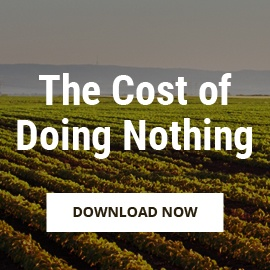 Pinpoint exactly where adulterated food has gone in your supply chain, and remove it with precision.